Strong as Your Deck and Just As Stunning. 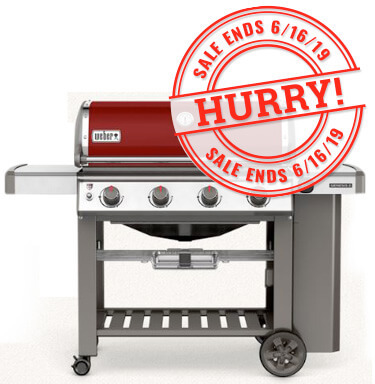 Premier Grill Lines Parts & Accesories Available at Hackmann Lumber. Cooler Envy? 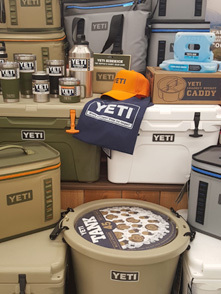 Get Your Yeti and Accessories at Hackmann Lumber. 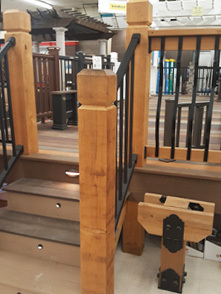 Locally-owned Hackmann Lumber and Home Centers provides personalized service and specialty products that the big box stores just can't. Our experts stock top quality materials and actually know about the products we recommend to customers! Dreaming of a new deck? 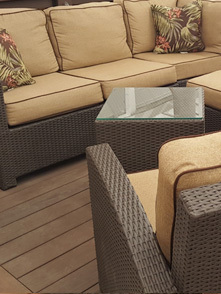 Check out our decking selections including: real wood, composite, capped composite, PVC, and vinyl decking. 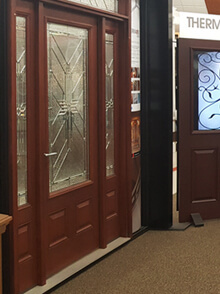 If you are building a new home or remodeling, come see our showroom for ideas and talk with our sales team to help you visualize what will look best for your project. 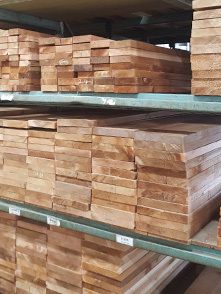 We have acres of lumber in stock of smooth and rough cedar, treated pine, clear pine, poplar, and SPF (spruce/pine/fir) with a professional lumber staff ready to help you. 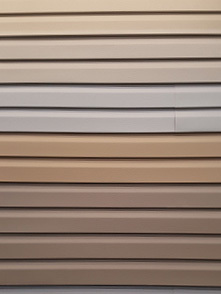 Stop by our showroom to see our siding, trim, millwork displays, and materials available to customize and update your exterior. Let us help you find that perfect complement to your project with a large variety of specialty millwork such as moldings, interior doors, stair parts, and wall accents. 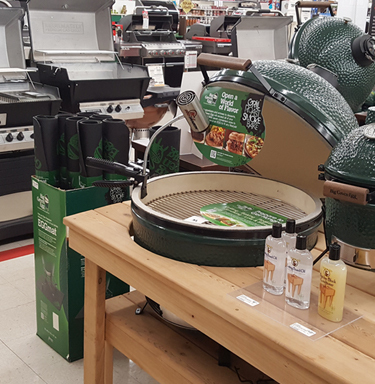 Find all the things you need to make your outdoor projects and leisure time more enjoyable, from patio furniture and fountains to landscaping blocks, lawn and garden flowers and plants. We have what you need. Do you have cooler envy? We are proudly an official YETI dealer! 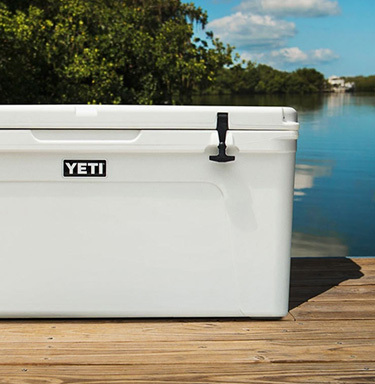 Come see all the YETI products we have in stock. 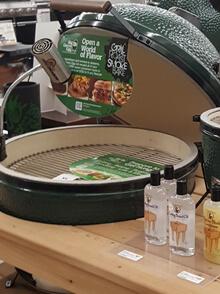 From gas grills and charcoal grills to pellet grills and pizza ovens: we carry 5 premier brands to choose from including Weber, Big Green Egg, Broilmaster, Green Mountain, and Smokin' Brothers. 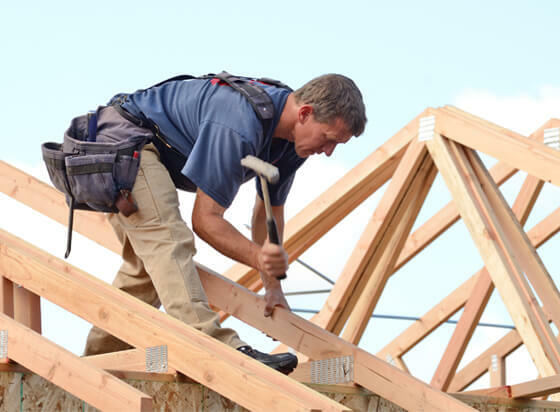 Hackmann Lumber provides personalized knowledgeable service for builders, contractors, and “do-it-yourself” homeowners. Our experienced and dedicated staff brings years of experience to help you with any size project. 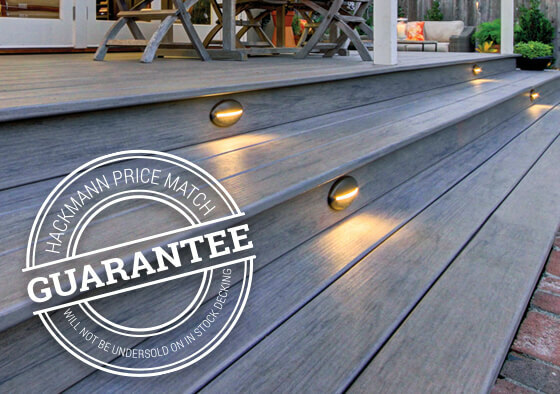 Hackmann Lumber is Missouri’s largest dealer of in-stock decking, railing, lighting and decking accessories. 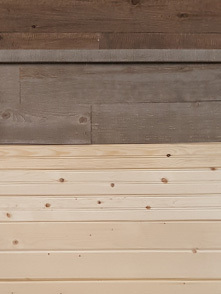 Hackmann stocks treated lumber, cedar, TimberTech, Azek, Evergrain, Trex, Zuri, DecKorators and Fiberon. 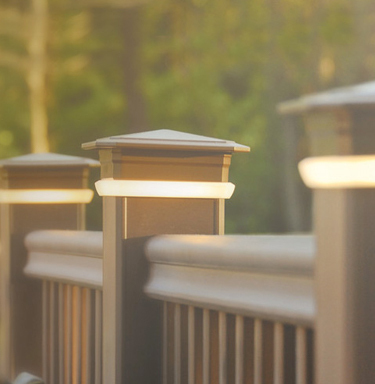 We have endless choices of railing systems and LED deck lighting that will make your backyard the envy of the neighborhood.